During Local Exposure's visit through the quaint village of Mariemont we featured the Theater standing in the center of the square. 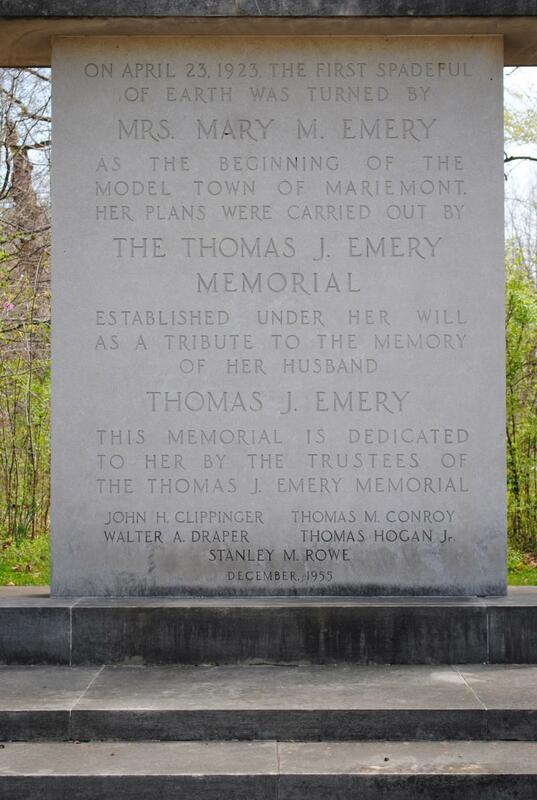 We asked our movie and film aficionado, Larry Thomas for a brief history and description of this historical landmark in Mariemont. Sugar, spice and gratitude are the main ingredients used by Rachel DesRochers in her Grateful Grahams. Keith Maupin tells his story about how he turned his personal loss into The Yellow Ribbon Support Center, an organization that continues to provide support to the men and women serving in the military overseas.